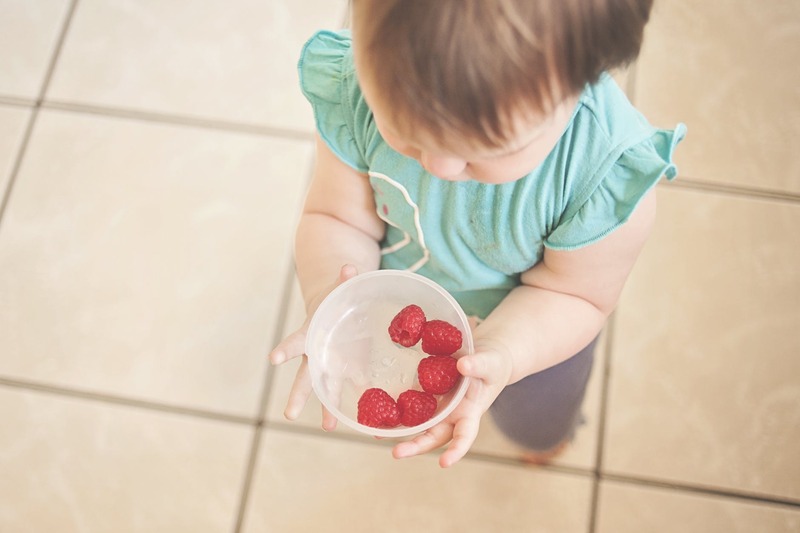 When my son started eating solids I tried to give him something new as this is the best time to develop taste buds. But sometimes he just refused to eat which made me worried and I discussed this with his pediatrician. After talking to him I realised that this is common and rather than getting worried I should work on its cause. 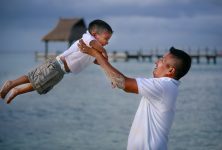 Toddlers and young kids easily sense the pressure around them; in short, they can understand things even if you do it indirectly. 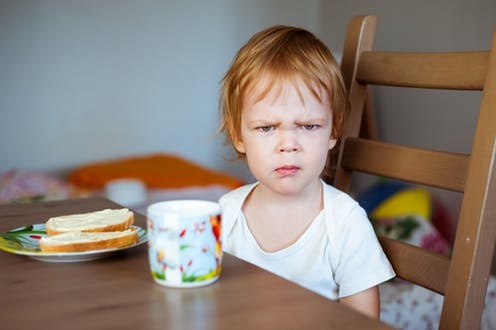 Focusing particularly on their meal and the amount of the food they are eating makes them irritated. Instead of watching their every move just leave them, let them do what they want on the table. This makes them more relaxed and as a result, they also feel comfortable having their food properly. You should start involving your kids in meal preparation, ask them to do small things like helping you in setting the table. This way they will have a feeling that they are also a part of it, always instructing them will form thoughts that they have no control over their own meals. 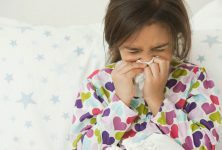 This is one of the most common problems because of which children don’t feel like eating their meals. 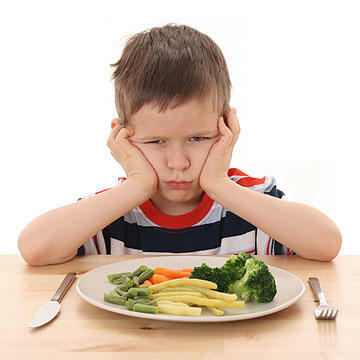 Every kid wants a variety of foods to taste, giving the same type of dishes makes them bored of it and they eventually develop a hatred for them. So, it’s better you serve them different kinds of food and give options too. Many mothers start panicking when their kids do not finish the food. In the early growing ages, variations in the appetite is common so it doesn’t matter if at times he does not have his meal properly. Don’t force them to grab the food just for the sake of completing it. 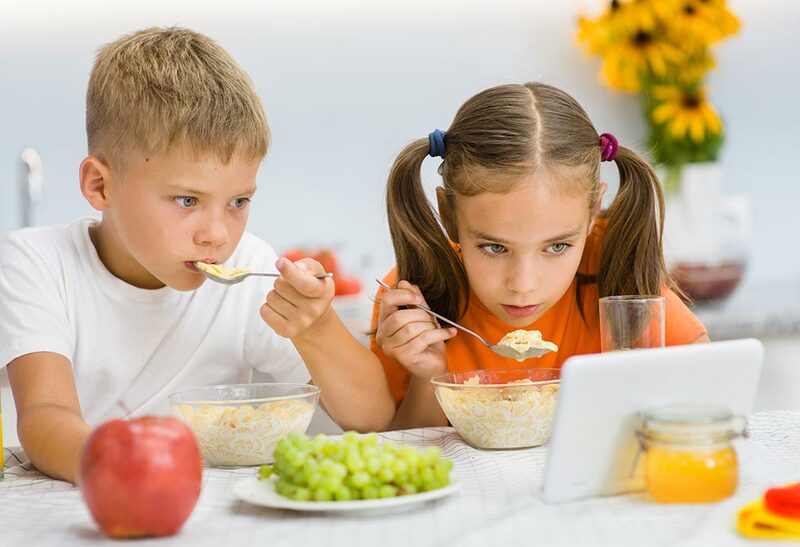 Young Kids take time to focus on their meal and in such cases, if you put a TV show in front of them or give them the iPad to play, it will not at all help. These screen distractions divert their entire mind and hence they don’t eat the food properly. Make it a habit to not allow toys and gadgets on the dining table so that they have minimalistic disruptions around them. Sometimes the portion of food you serve to your kid is too big for her belly. So instead of wasting it, try to figure out that how much actually her stomach requires.